Glucosamine is a popular osteoarthritis treatment available over the counter today. Research indicates regular use of this supplement, which is an amino sugar, can help to enhance cartilage repair and growth. 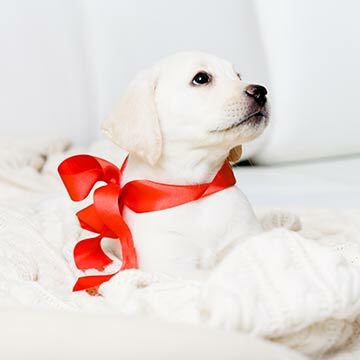 Many dog lovers decide to get a puppy without realizing how much work one can truly be. 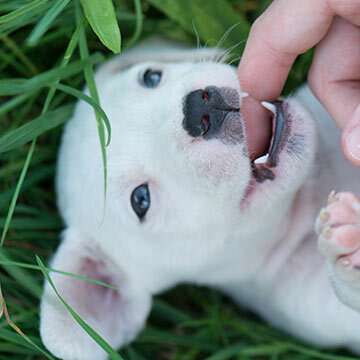 A major component to puppy life involves chewing and teething. Bringing home a new puppy can put a smile on anyone’s face. That is, until he starts leaving messes on the carpet. Like toddlers, puppies have to be taught where they can and cannot toilet in the house. 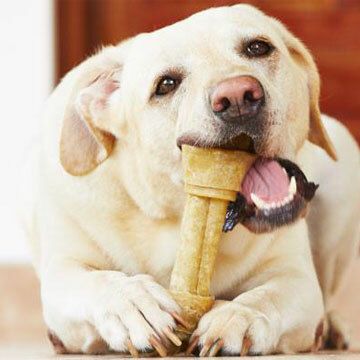 Many owners want their dogs to stop chewing altogether. 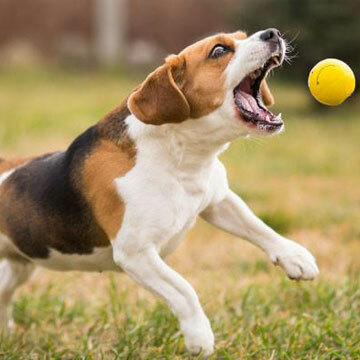 Some fail to realize the act is actually something dogs have a natural instinct to do. The act of chewing should not be stopped. Most would agree it’s a toss-up as to whether it’s harder to potty-train a toddler or a puppy. At least the toddler can wear diapers while training! Puppies are harder to catch in the act and correct afterward. 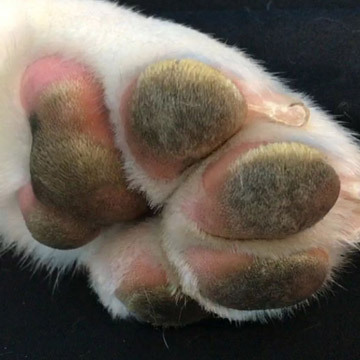 Since we usually wear shoes when we walk around outside, we rarely think about how hot the ground actually is on a sunny, summer day. 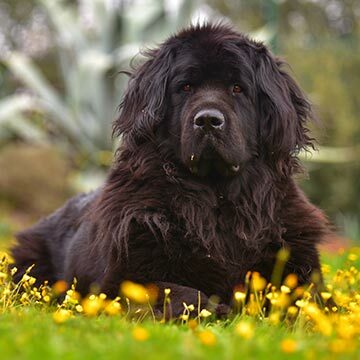 Do you have a plan in case your pet gets sick? 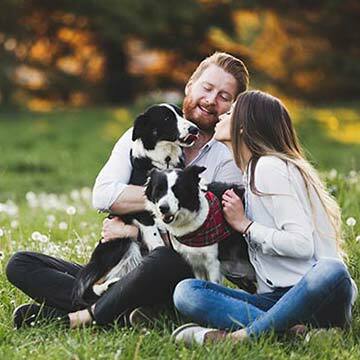 Lear how pet insurance works and a list of the pros and cons. There’s a reason that dogs have been labeled “man’s best friend.” Loyal and upbeat, dogs will never criticize and will always be there to comfort you when you’re feeling down. I’m sure you’ve all been wondering what dog breeds are the cuddliest. We all want to cuddle up with a furry friend at times, right? You may be wondering if your dog needs a bed. 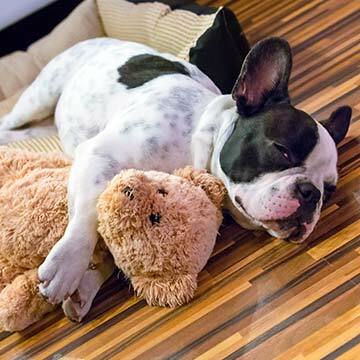 A bed can act as a quiet and safe space and can keep your canine out of your bed.